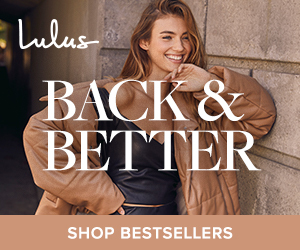 Autumn is officially in the air, which can only mean one thing… Warby Parker’s new Fall Collection 2017 is here! You will definitely be obsessing with these new frames, starting at just $95. The Fall Collection pairs colorful face fronts with complementary—and still colorful—temples for a dazzling outcome. The rich, scholarly palette is inspired by leatherbound books at a college library. (We’re talking Baltic Blue, Merlot, Amber Tortoise...) Keep an eye out for two new favorites (calling it! ): Cora, a feminine frame with a slight cat-eye, and the rectangular Becker. The mixed-material combo of acetate and stainless steel is always a pleaser, and we’re having some fun with the structural elements. We’re debuting two new mixed-material styles: the ultra-feminine Mona and the round-lensed Logan. The sheen and shine of Rose Gold, Polished Gold, and Jet Silver play o neutrals Marzipan Tortoise and Jet Black Matte, and the new acetate Pale Rose Horn adds an avorful contrast to Gold stainless steel. 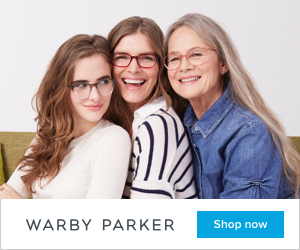 SHOP and Fall in Love with Warby Parker's New Fall Collection This Season! 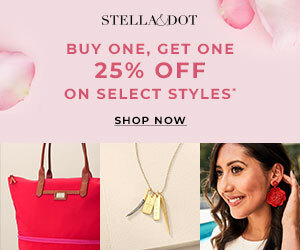 **Join the Warby Parker Affiliate Program!